FILL OUT THE FORM TO TRY 3 SESSIONS FOR FREE! 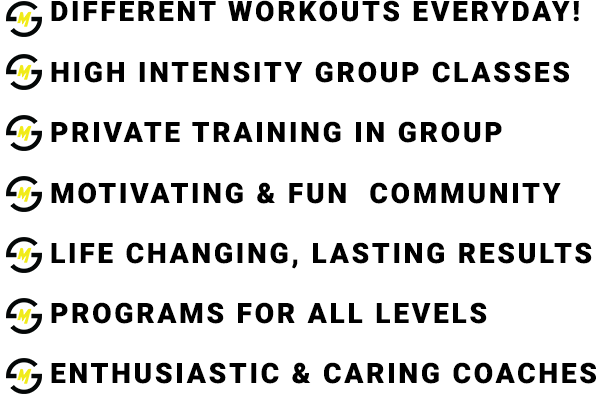 No matter your fitness level, The Strength Movement welcomes all athletes of any level. Whether you’re a gym veteran, weekend warrior or working just trying to get started, we’re here to get you to where you want to be. We welcome everyone that aspires to better themselves: physically and mentally and through healthy and sustainable means. Ultimately, we aim to train people to their best potential and beyond. Everyday at The Strength Movement you’ll break down barriers and set new standard for yourselves. You’ll get better, faster, stronger - you’ll be the best version of you.